Airtel Nigeria has been crowned Pitcher Advertiser of the year 2018 at the Pitcher award organised by CHINI Productions, the official Cannes Lions Festival representative in Nigeria, in Lagos. The Advertiser of the Year Award is designed to recognise clients who have displayed commitment and courage in ad works that uplift and push creative boundaries. Airtel was considered ahead of others for its bold attempts to create fresh and inspiring campaigns which have been commended locally and internationally. Commenting on the award, the Managing Director of CHINI Production, Nnamdi Ndu said: “Our goal is to promote creativity in our region and the feedback we get from agencies is that there is an urgent need to get clients to buy in on this. So, in the first year of Pitcher Advertiser of the Year Award, our metrics have been based on decisions taken by others we respect and the opinion of our partners such as the publication of their ads in Lurzer’s Archive. 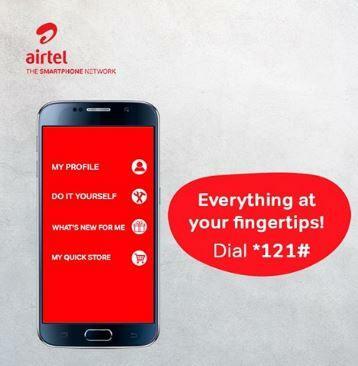 The post Airtel wins Pitcher Advertiser of the Year award appeared first on Vanguard News.